It’s simple – to be successful, a business has to be accessible to clients. 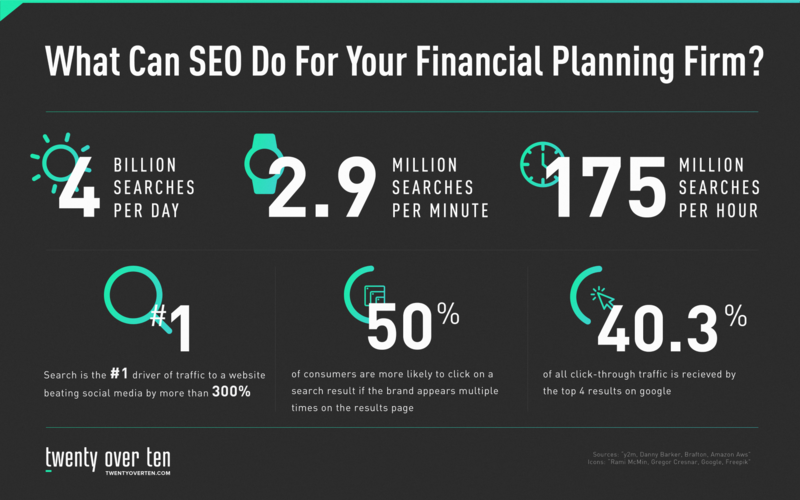 Today, websites are a 🔑 way to get your business’s name out there to prospective clients, and SEO is an important practice for any advisor to increase online visibility and traffic to your site. If you have a website, you should be executing some SEO tactics. If you’re doing this, it’s now time to do regular SEO audits to see what’s working and what’s not working. We put together a checklist that will ensure you look through everything that could affect your SEO strategy. Broken links, outdated statistics, and lacking social media presence can all ruin your SEO’s effectiveness and are all things that need to be checked in on a regular basis! Pretty much everything on your website from the overall look of your site to navigation, titles, heading tags, and use of keywords can affect the success of your rankings in search engines. 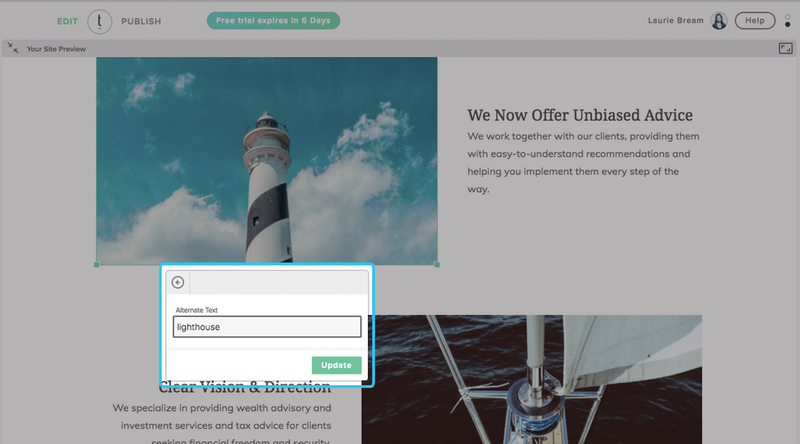 Make sure you look through every page on your site to update anything that’s fallen behind or looks outdated. As for keywords, there are plenty of tools to help find the best keywords to include. Google’s Keyword Suggestion Tool can generate lists of keyword ideas that will maximize the amount of visits. It will tell you how competitive a keyword is, how many times the word is searched globally, and how many times the word is searched in your country. For advisors, we always recommend first focusing on local searches rather than global searches, and make sure you stay away from super competitive words! Ensure that any images on your pages also include ALT text in case the picture doesn’t load. Your ALT text should describe the picture and contain a keyword relevant to your website. By making sure all images are properly tagged, you will not only increase the rankings of those images, but you will also increase the likelihood of receiving traffic from places like Google image search results. 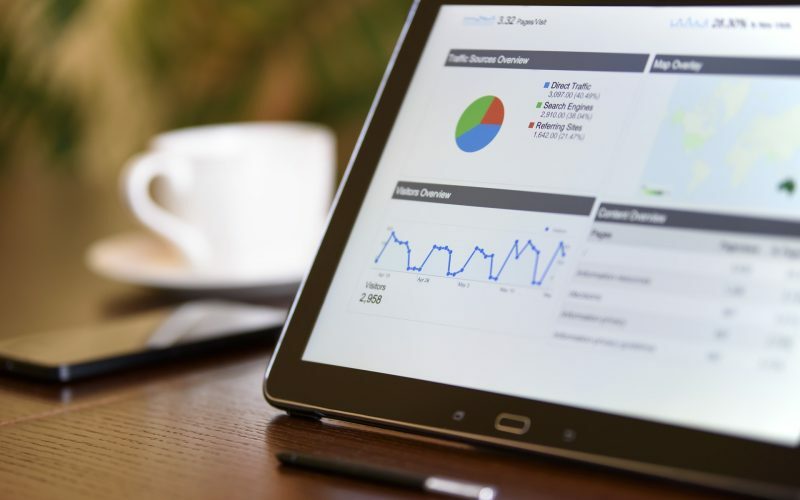 Look at your website statistics using a service like Google Analytics, or other tools like Google Search Console to find out your search volume and rankings. Increased hits are typically good signs for your SEO strategy, but if your site is decreasing in organic traffic visits, you may want to switch gears. 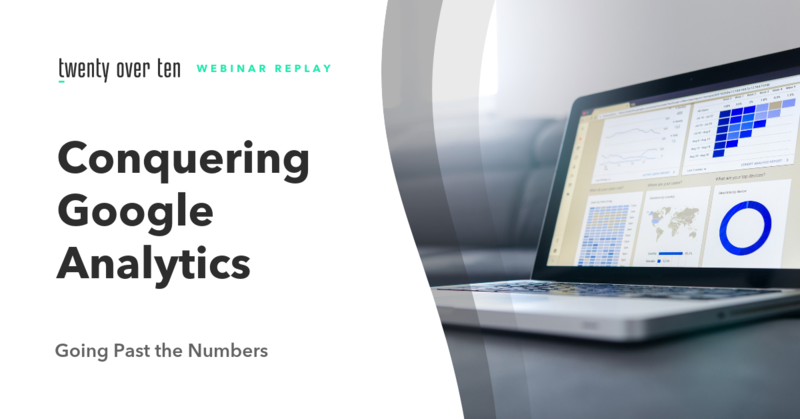 Watch our webinar replay on Google Analytics to learn the most important things to look for and how to find out what’s working. Broken pages and links can come out of the blue, but nothing is more frustrating than clicking on something that leads to an error page! Scanning for broken pages and links regularly can prevent people from being brought to dead end pages. Both internal and external links can change, so be sure to check them all. 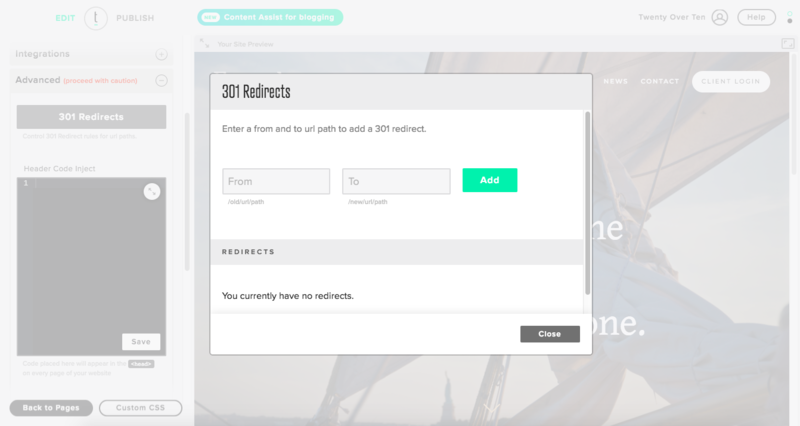 If you are having issues with 404 error pages be sure to setup 301 redirects before search bots begin to deindex (or remove) that page from search results. The more you link within your own site, the easier it will be for search engines to find your site and send prospective clients your way. Every page on your site should have at least 2-3 internal links, so make sure to keep these updated! Statistics and other information are basically guaranteed to change overtime. Performing ongoing optimization will ensure that internal and external links, information, and statistics are still correct and relevant in your content. You don’t want to steer your audience wrong with your content, so make sure to double check all information! Do you have Facebook, Twitter, and LinkedIn? We hope so! Having social media accounts and keeping them updated is a must for any advisor. 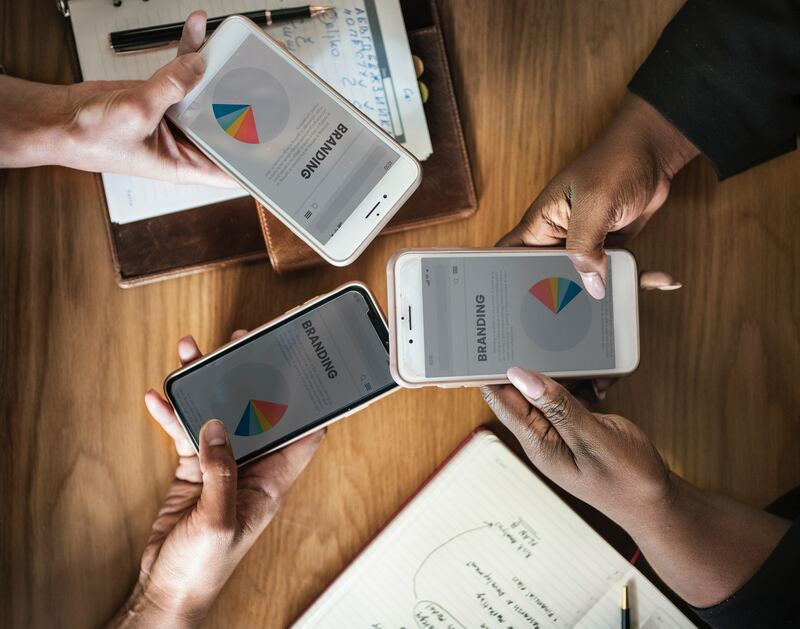 It’s not only important to be on social media, but it’s just as important to monitor and update your accounts frequently to stay in touch with your audience and make a name for your business. Check out our article with our tips for success on social media and to download a free editorial calendar to keep organized! Make it easy for people to find you on social media by including buttons or icons to your social media accounts on your website. Create content that is worthy of sharing on social media, and make it easy to share straight from your site! 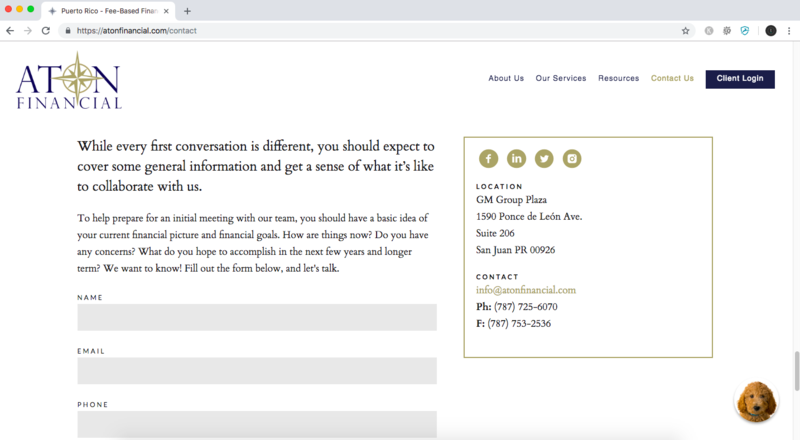 In the example below Twenty Over Ten client, ATON Financial, uses social icons for Facebook, LinkedIn, Twitter, and Instagram on their website. 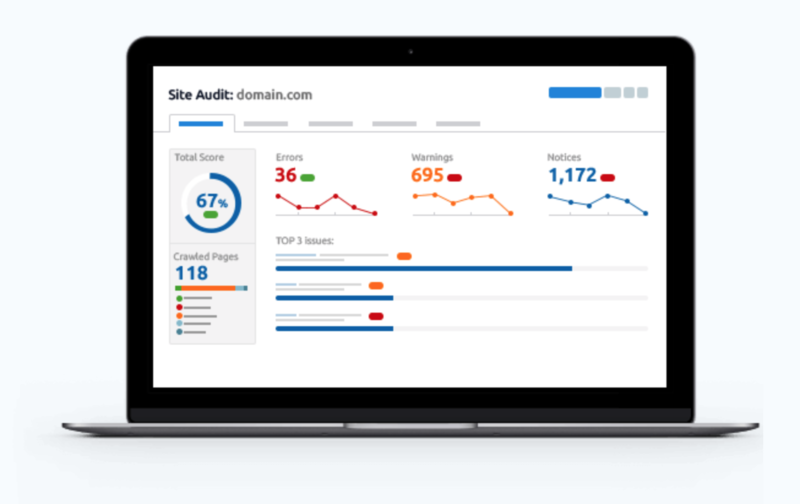 One audit is better than none, but a good advisor will perform SEO audits at least twice a year to keep everything performing in tip-top shape. Using our checklist above every six months will help keep your website fresh, but we know this can be time consuming. Some businesses keep a Google Doc or spreadsheet listing what needs to be checked and updated and the dates they aim to have it finished. As part of Twenty Over Ten’s SEO Essentials package we conduct an initial audit. However, if you are more of a do-it-yourselfer we’ve put together a list of some of the top free tools to help keep audits fast and simple! 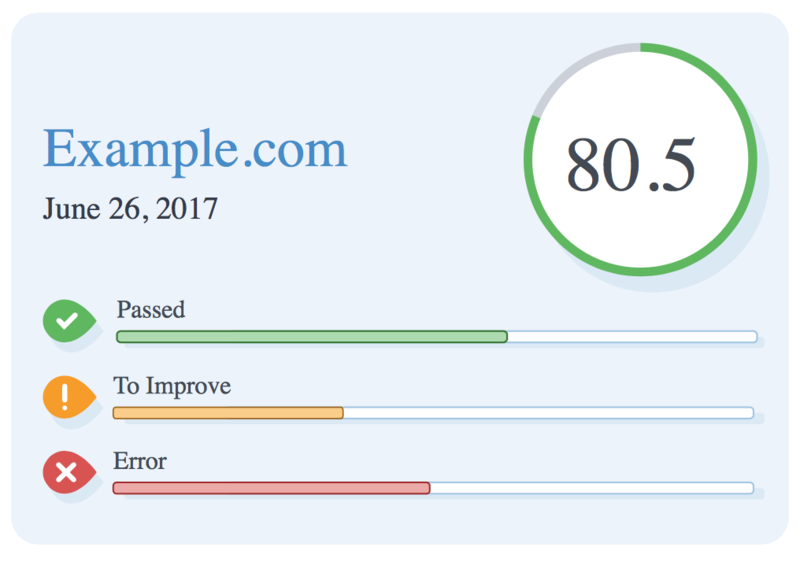 Simply pop in your website URL and the SEOptimizer tool will generate grades based on your SEO, usability, performance, social, and security. From broken links to backlinks, header tags to ALT tags – they cover it all. This tool gives you access to data you need for better link building research, smarter content ideation, and link prospecting. Link building is one of the most essential SEO strategies, and this guide will set you up for success. 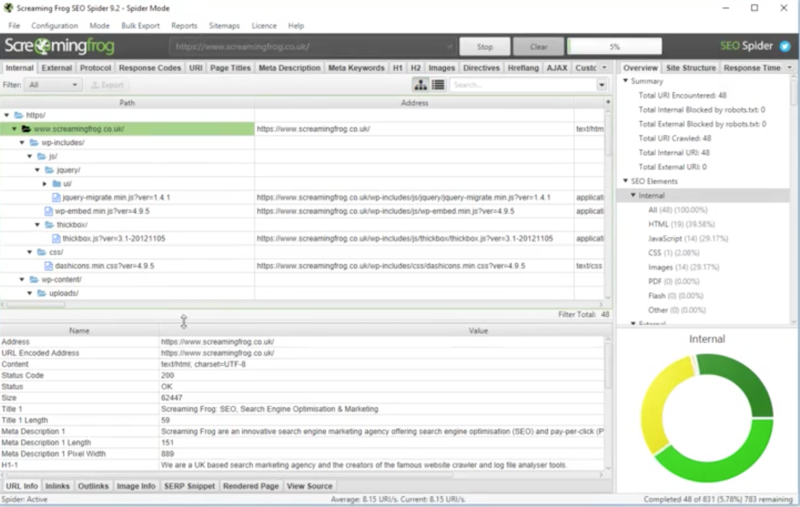 Screaming Frog’s SEO Spider Tool will scan your site to find SEO issues that need to be fixed. 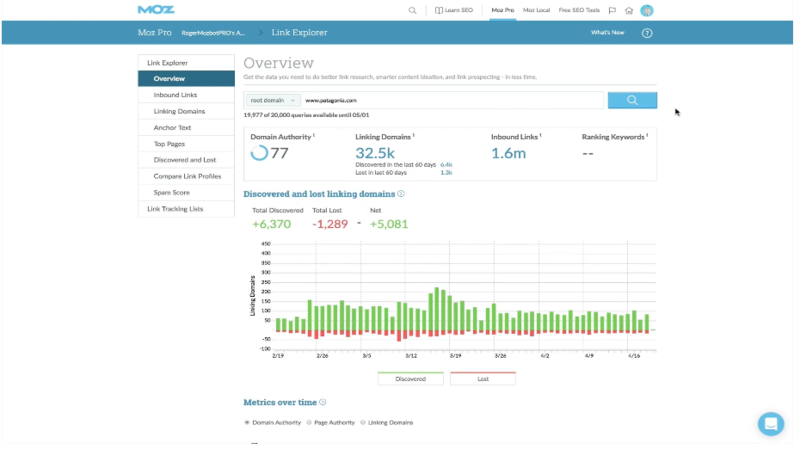 The tool can find broken links, analyze page titles, discover duplicate content, assess your site architecture, and more! Creating a free account with SEMrush can help you easily perform an SEO audit for your website or blog. It can find the most profitable keywords to include on your site, compare your performance to competitor, and looks at your paid traffic and social media efforts. This tool tracks and connects your marketing data to help you improve website traffic. 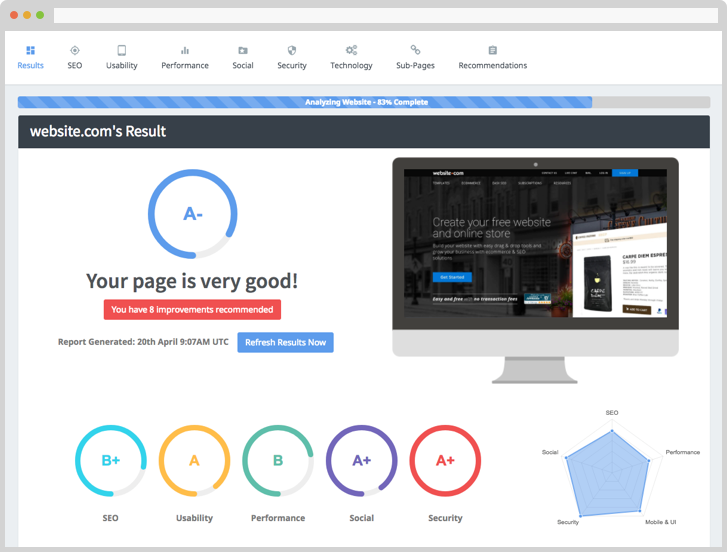 You can easily check reviews, competitors’ performance, marketing efforts, keywords, and technical issues on your site all in one place. 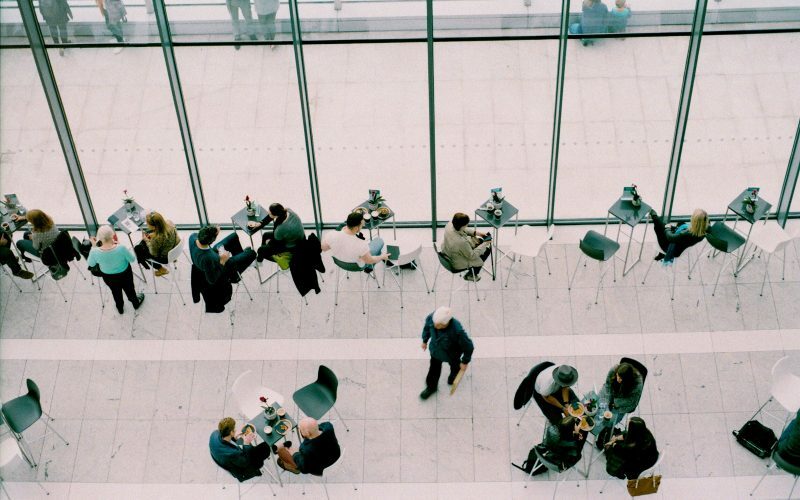 Need Help Boosting Your Firm’s Local Search Presence? 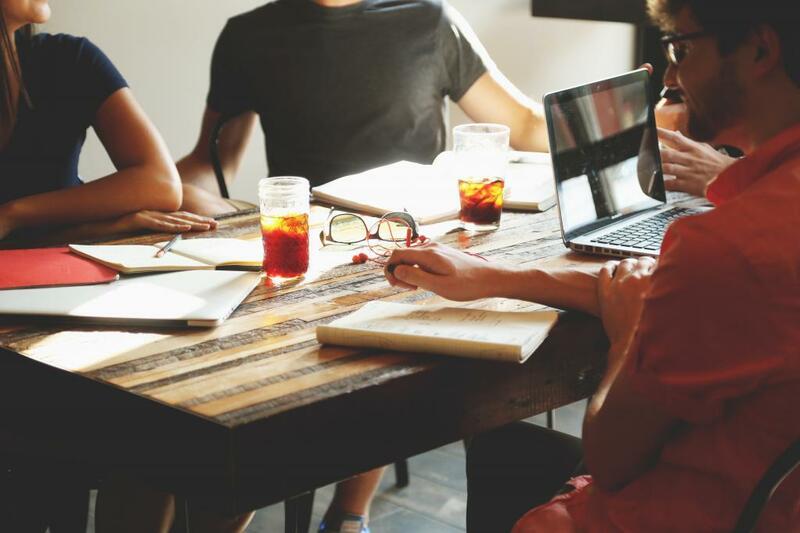 Our team of experts can help with all aspects of your firm’s local SEO.